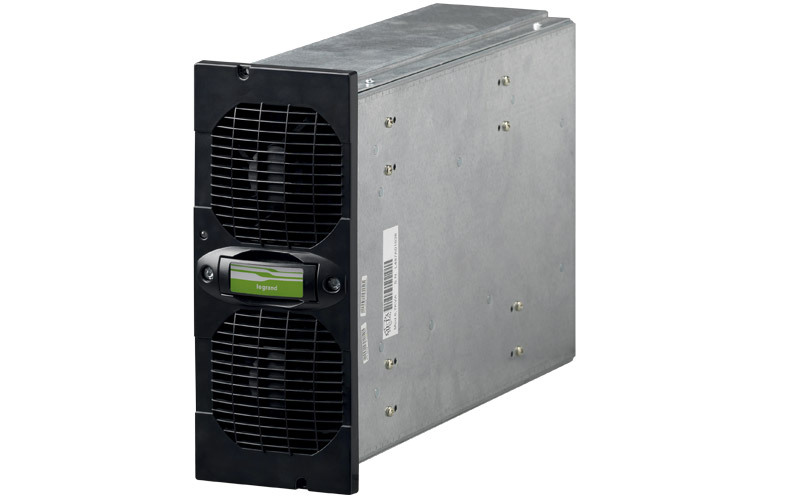 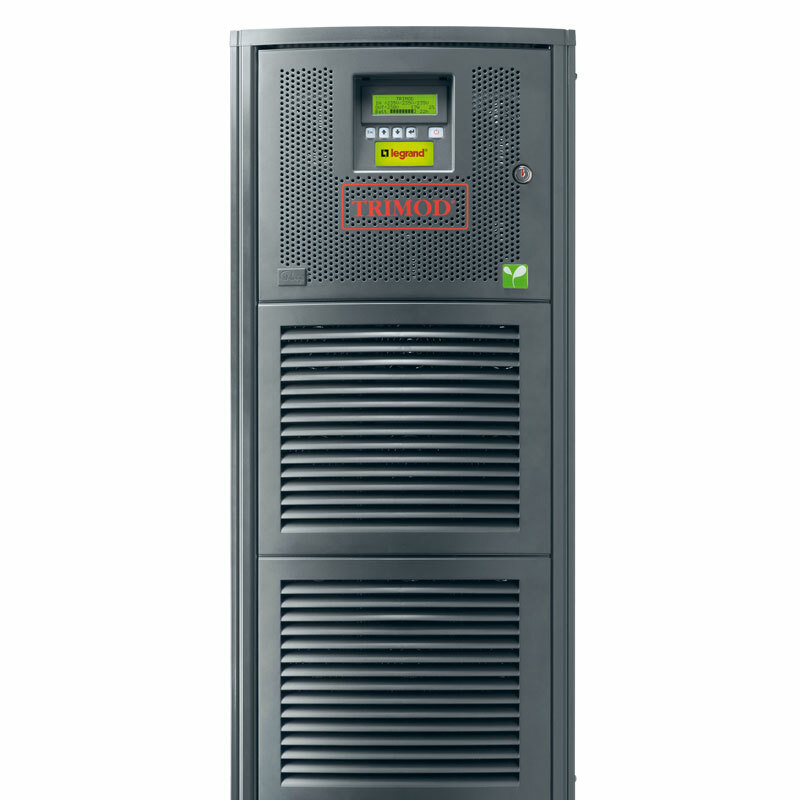 TRIMOD HE UPS is a three-phase uninterruptible power supply on line double conversion with PWM High-Frequency technology, modular architecture with the possibility to have N+X redundancy. 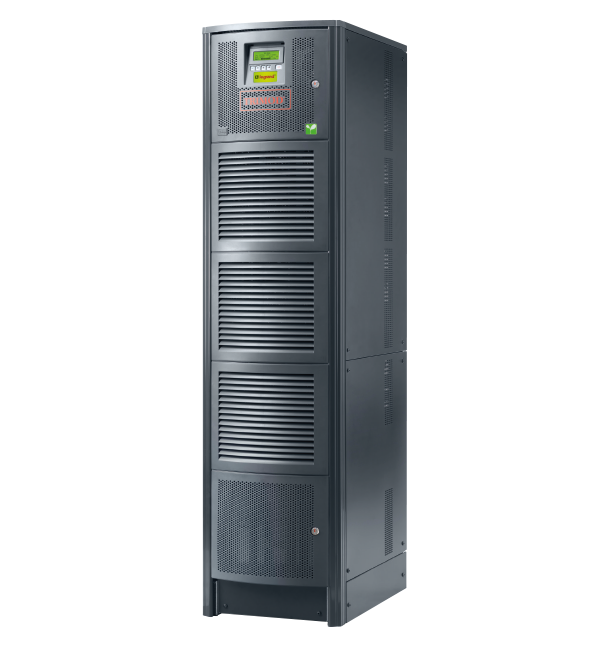 Are made up of individual single phase modules which are redundant and selfconfiguring and it delivers a rated power from 10 to 80kW. 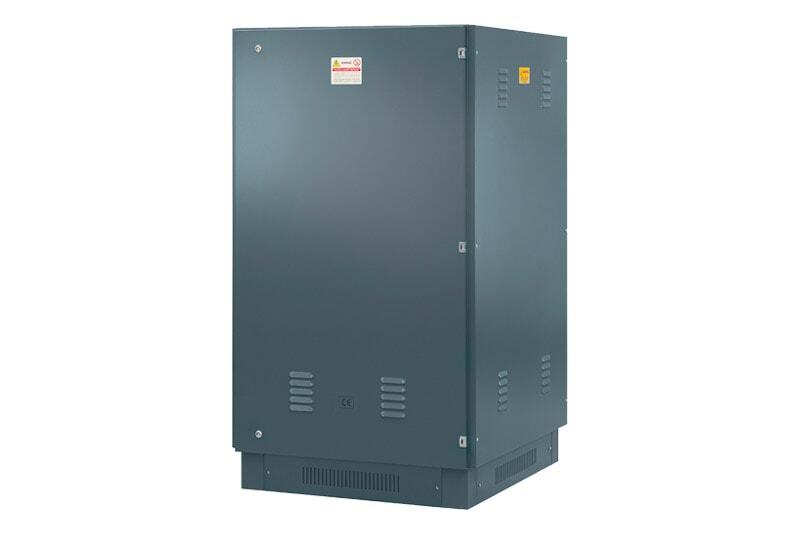 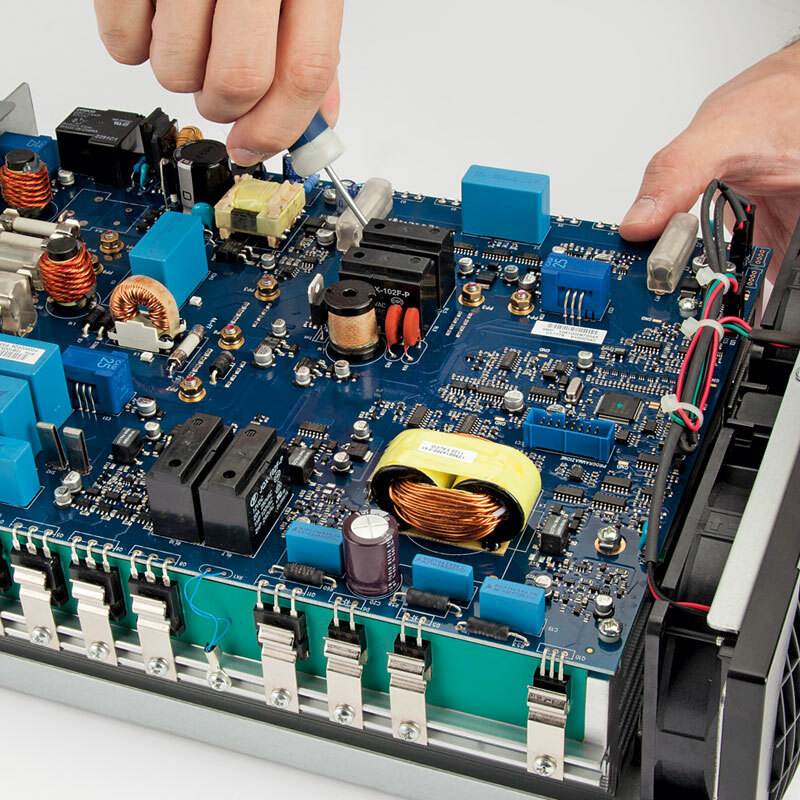 Batteries are lead acid, sealed, free maintenance, valve regulated, and arranged, inside the UPS or external battery cabinet, in dedicated Drawers. 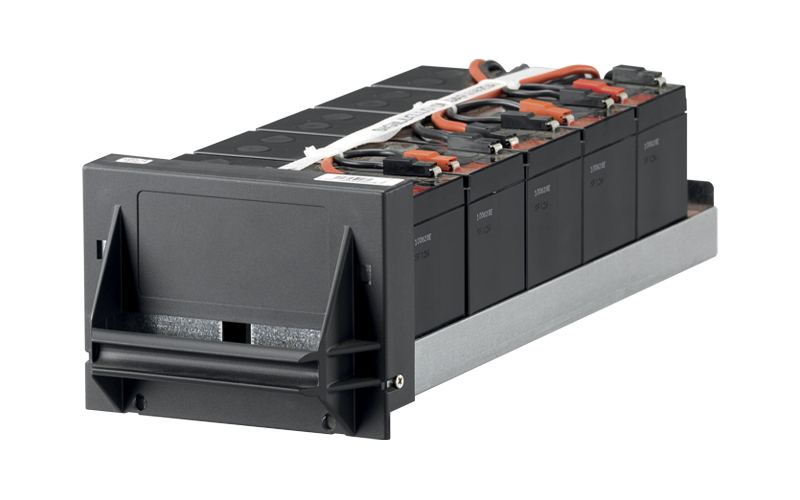 They contain 5x9 Ah batteries with a plug-in connection and a hot-swap system. 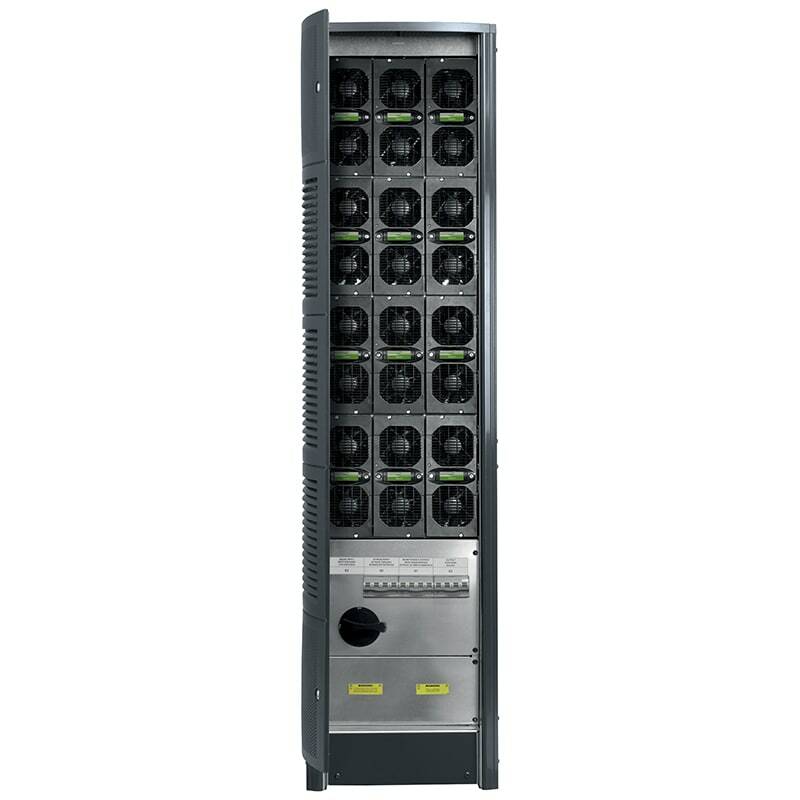 The minimum amount of battery drawers is 4. 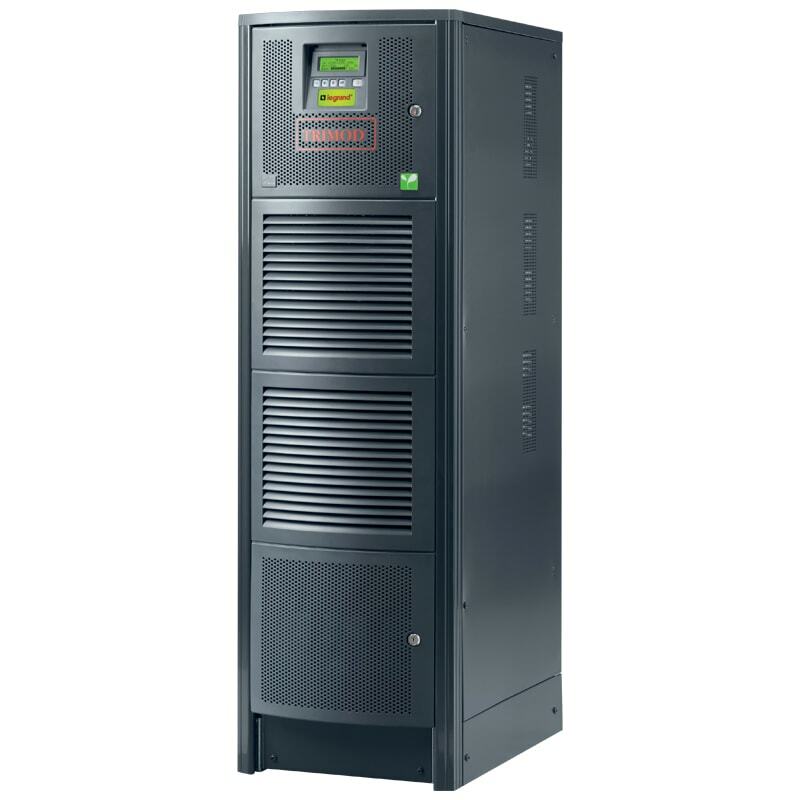 Single-phase 3,4,5 and 6.7 kVA module. 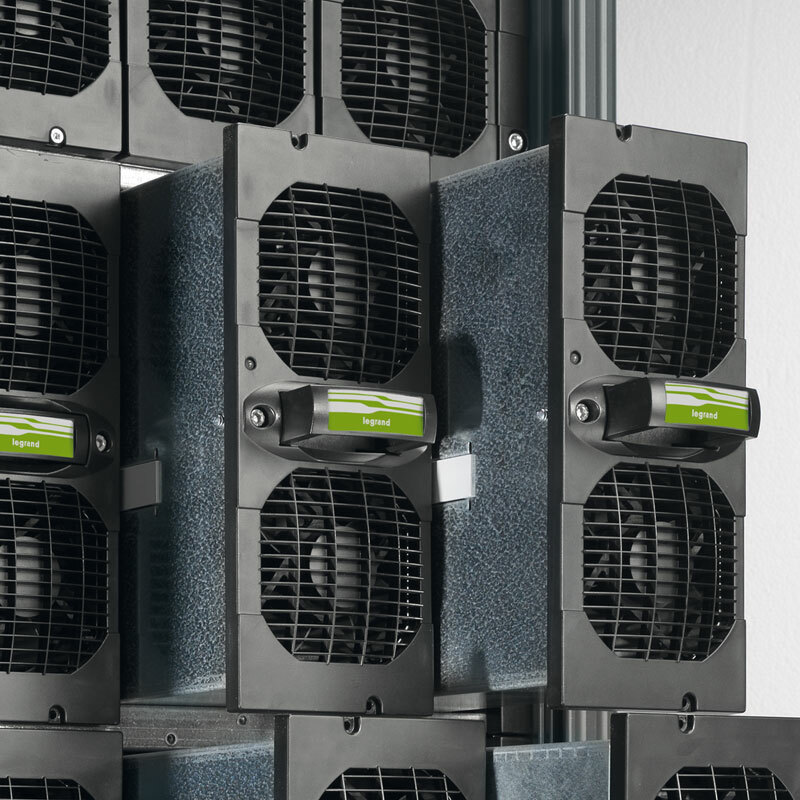 Extremely compact and easy to handle, fitted with a hot-swap system.